A fantastic 2012 for our small kennel !! The Smart Team celebrate fantastic 450 CC & BOB !! ´´Tammy´´ thank you to Felicity for your trust in us !! This lovely trio is own and loved by Smart Fellow´s kennel . Tracking CH Smart Fellow's So You Think ´´Tinky´´ Hips A/A Elbow 0-0 . 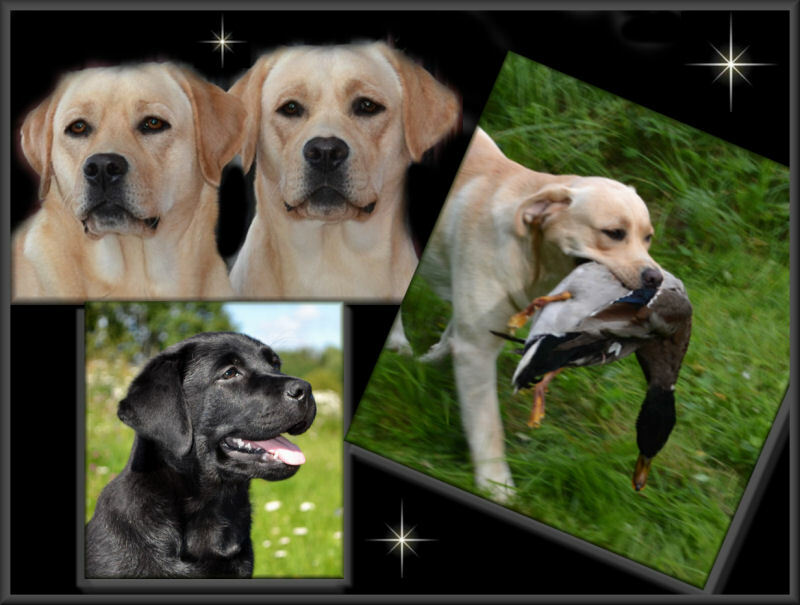 Own and loved by Maria Grind Sincher´s Kennel . take such god care of Alph , on his trip home to Sweden !! Won his 15th Titlen & 29th BOB during 2012 !!! Several BOB with our lovely breeders groups !! 3 Tracking CH under 2012 !! Smart Fellow´s Cure The Devil ´´Ralph´´ CC winner !! Championship Tracking . Kira class winner show . & hugs to Kikki Pelle & Sara for your hospilality during our visits !! Smart Fellow´s Storm The Gate ´´City´´ born May 2012 . We plane for some new Smart Fellow´s to be born 2013 !! Wish you all a Happy & Succsessful 2013 ! !